25mm burlap ribbon. Very easy to work with. Great for creating eye catching rustic designs. 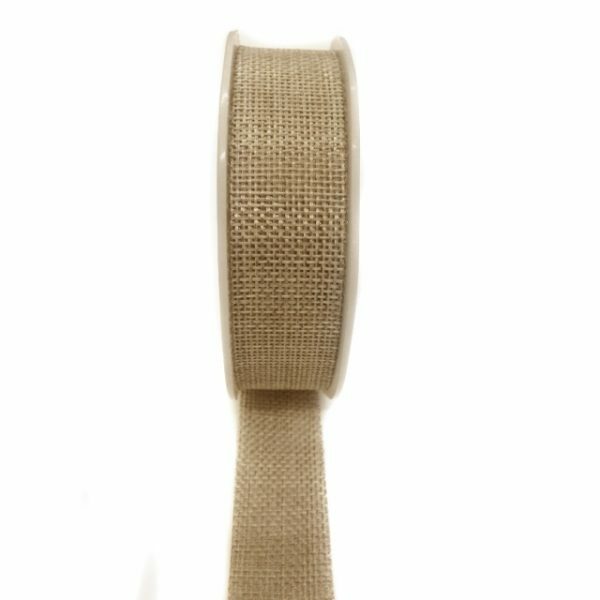 25mm burlap ribbon. Featured in our rustic themed invites, create a natural feel with this easy to use ribbon.